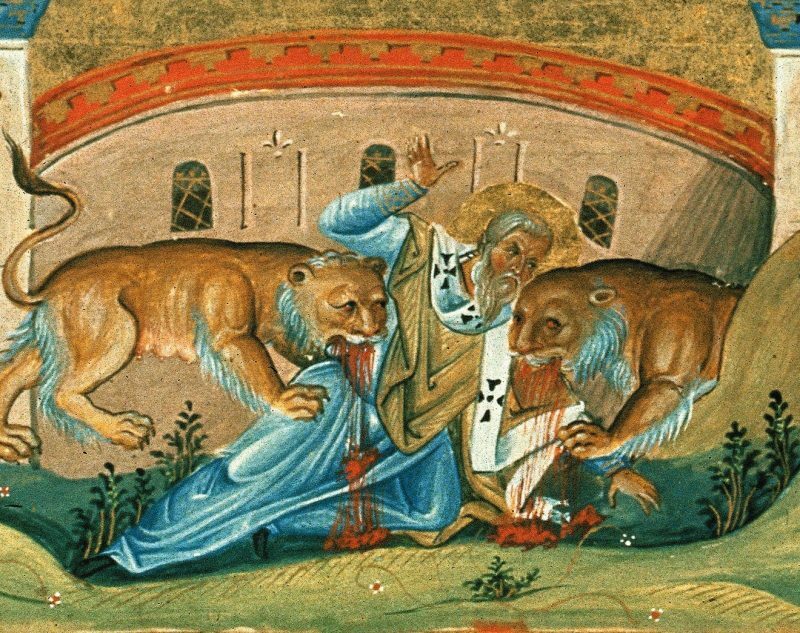 Parvus, Roger: A New Look at the Letters of Ignatius of Antioch and Other Apellean Writings, iUniverse.com 2008. Im letzten Kapitel des Buches beschäftigt sich Parvus mit der Bedeutung seiner Theorie für die übrige frühchristliche Literatur. Er beobachtet zahlreiche Parallelen zwischen den Ignatius-Briefen und dem johanneischen Corpus und weist nach, daß sowohl Johannesevangelium wie Johannesbriefe als Produkte der Schule des Apelles aufgefaßt werden können. Auch hier hat nach Parvus die katholische bzw. protokatholische Redaktion den Blick auf die wirkliche Herkunft dieser Literatur bis heute vernebelt. Parvus prophezeit, daß der Tag kommen wird, an dem das einstweilen noch unter dem Namen von Ignatius und dem Evangelisten Johannes kursierende Textcorpus korrekt auf Philumene, Apelles und Peregrin zurückgeführt werden wird. Der Autor ist ehemaliger katholischer Priester und lehrte von 1980 bis 1987 an einem katholischen traditionalistischen Seminar in den USA. Revising a theory first put forward in 1927 by the modernist Catholic priest Joseph Turmel, the author contends the letters of Ignatius of Antioch were in fact written by a follower of Apelles, the second-century one-time disciple of Marcion. He shows how the present text of the letters are the work of a proto-Catholic editor who, later in the same century, modified the letters to make them serviceable to his own community. In support of this new theory, Parvus examines the Ignatian letters for traces of Apellean doctrine as well as telltale signs of editorial additions and deletions. He also ventures a guess as to the identity of the Apellean author and the orthodox editor. In the last chapter of the book Parvus considers how this new scenario for the Ignatian letters impacts our understanding of early Christian history and literature. In particular, he notes certain similarities between the Ignatian and Johannine literature, and he shows how an Apellean origin for the Gospel and Letters of John explains many of their puzzling aspects. The proto-Catholic church’s acceptance of the Johannine writings in a modified form was, Parvus claims, part of a reconciliation of this church with former followers of Apelles. Allein der Historiker, der über seine Erklärung lächelt, erscheint uns seriös.